Manchester United will be eager to record back-to-back Premier League wins for the first time since August when they visit Crystal Palace on Wednesday night. 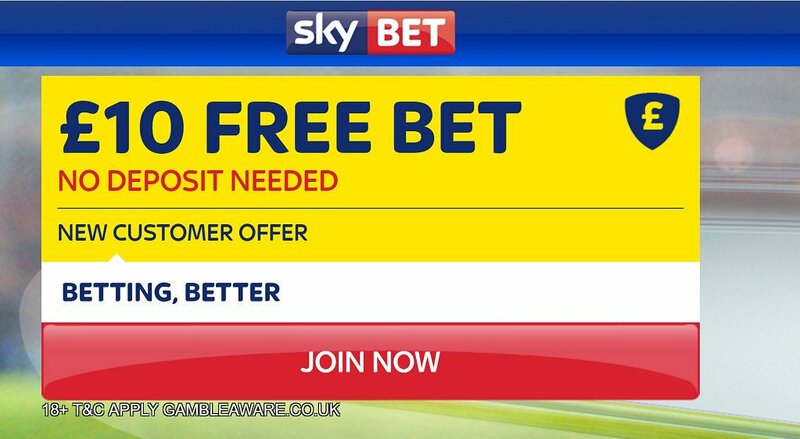 Don't miss our Crystal Palace v Manchester UTD betting preview with predictions, betting tips, starting line-ups, team news, best odds, bookie offers and free bets with no deposit required! Crystal Palace enter this match on the back of a 3-3 draw against Hull City away from home. The Eagles are still a long way from securing their Premier League safety as they are only 3 points above the bottom three. Their defending has been abysmal this season with 20 goals conceded in the last 6 Premier League games. In contrast, Palace have scored in each of their last 7 league games and their recent scoring form has been particularly impressive with 10 goals scored in their last 3 fixtures. Alan Pardew will be without the suspended Jason Puncheon for the home encounter against Man United, while James Tomkins and Bakary Sako are set to miss out again due to knocks. 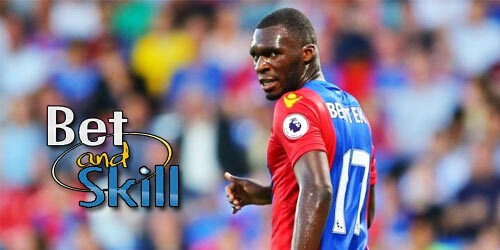 Martin Kelly should retain his place at right-back while Yohan Cabaye, Andros Townsend and the in-form Wilfried Zaha are expected to start as offensive midfielders behinf the lone striker Christian Benteke. The likes of Steve Mandanda, Connor Wickham, Jonathan Benteke and Pape Soaure are all out through injuries, while Loic Remy lacks match fitness. Man UTD defeated Tottenham 1-0 at Old Trafford on Sunday, securing back-to-back wins in all competitions for the first time since September. Prior to that, the Red Devils were enjoying a disappointing run of form that saw them win two Premier League games during an 11-match spell. Now Jose Mourinho's men, who are undefeated in their last 11 matches against Crystal Palace in all competitions, sit 6th in the Premier League standings and are targeting the Top 4 positions. Man UTD are only 6 points below 4th placed Manchester City. Jose Mourinho will be without the injured Henrikh Mkhitaryan, while Antonio Valencia is unavailable due to suspension. Jesse Lingard may be preferred to Juan Mata and Marcus Rashford while Ashley Young is likely to start as right back, with Tim Fosu-Mensah providing a further option. Eric Bailly was surprisingly left on the bench at the weekend but may be called back into the starting XI. Paul Pogba, Ander Herrera and Anthony Martial may retain their starting roles, but with United playing again on Saturday, Mourinho will likely rest Michael Carrick. "Crystal Palace v Man UTD predictions, betting tips, lineups and free bets (Premier League - 14.12.2016)"